Photography studio MKart is an exciting, new team of creative professionals in Ibiza working with our head supervisor and editor, Masha Kart. We photograph as a team and all collaborations are managed by Masha to produce her standard of fantastic image quality. 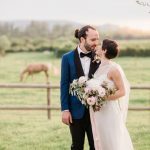 Masha Kart is a professional Wedding & Fashion Photographer and Artist living in Ibiza, renowned for her modern, creative, fine art style. 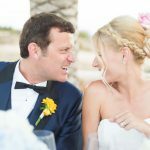 She is usually ranked among the best Ibiza Wedding Photographers. 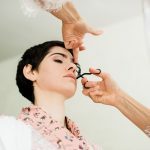 Having studied Fine Art and Design, with 10 years experience shooting portraits, bridal showers, weddings, glamour and honeymoons around the world, Masha has a unique ability to capture and translate meaningful moments into stunning, artistic photography. Her photo-journalistic work is dramatic, magical and romantic, with photos often looking like paintings. After graduating from High School and Fine Arts School, Masha received a Product Design degree from the Neidderhein University of Applied Arts. Masha then worked for three years as an exotic destination travel photographer in Asia and Central America, and was inspired by the diverse and fascinating cultures, colors, faces and landscapes of Bali, Indonesia, Thailand, Japan, Cuba, Mexico, El Salvador, Cambodia and Laos. These priceless experiences greatly influenced her photography and she developed a fine-tuned, artistic eye for the exotic as well as the traditional. Moving to Los Angeles, Masha experienced a broad application of the “Hollywood” approach to photography by working with various professionals, models, actors and musicians. For five years in California she worked with hundreds of clients and shot her first weddings. It was here she found her true passion: capturing moments of joy and love at weddings and celebrations. 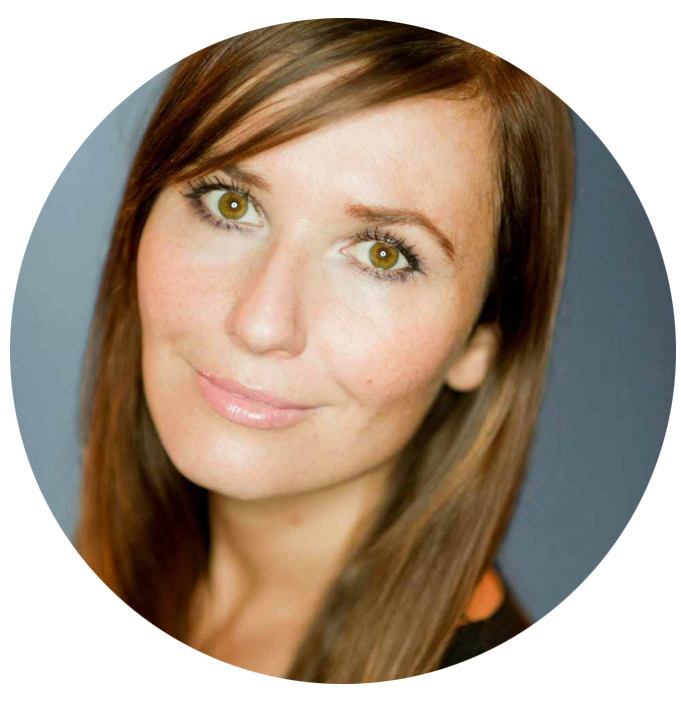 Masha now works in Ibiza as a Wedding Photographer, and lives between Ibiza, Mallorca, Formentera, Santorini and Germany. 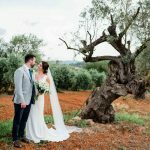 She is available throughout the Mediterranean (and beyond) to photograph engagement sessions, weddings, family celebrations and fashion projects. 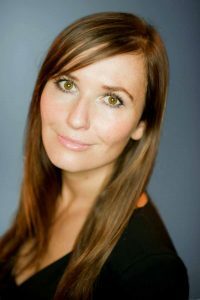 Her positivity, friendliness and multilingual abilities (Russian, German, English and Spanish) make her a delightful addition to any event.